This listing is for 1 lotion stick. 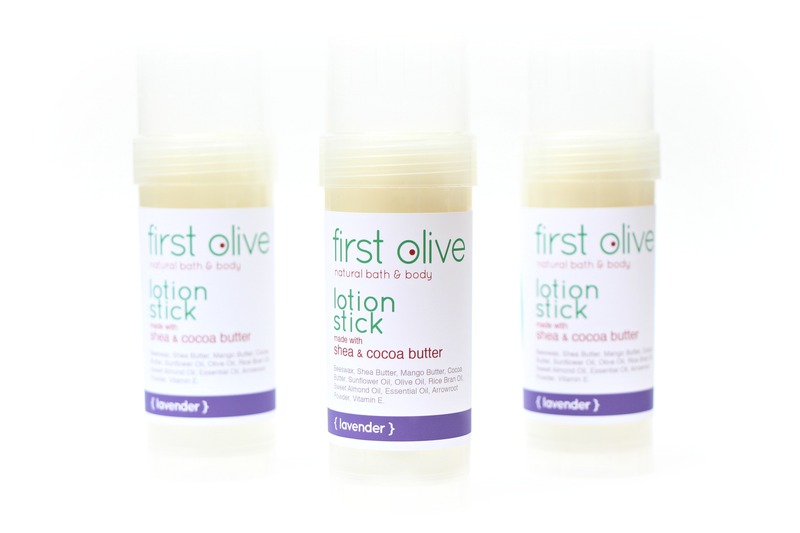 Unlike traditional lotions that contain 70% to 80% water, our Lavender Lotion Stick is a waterless, solid lotion made with natural Shea Butter and Cocoa Butter. Scent: A relaxing scent of French Lavender to calm the mind and body. Why many love our lotion sticks! 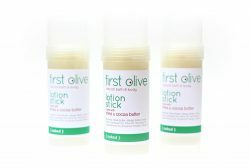 ~Great for hands, knees, elbows and heels! ~Apply to hands at night before going to bed. You’ll have soft, moisturized hands in the morning. ~Apply to cuticles to moisturize and prevent dry, cracked skin. ~Can’t sleep? Rub a bit of the Lavender Lotion Stick under your nose to relax your mind and body. ~Great for travel…won’t explode in your purse! It’s not liquid so you can take it on the plane. ~Great for sandal season! Apply after shower or bath to help moisturize dry feet and heels. ~Going outdoors… apply to skin before going out into the cold weather to prevent wind burn. Great for use before biking, skiing, playing sports or just being out in harsh weather. ~After a day in the sun. Apply after shower or bath. Directions: Apply lotion to skin and then rub in. *A little goes a long way. If your skin feels greasy after 5 to 10 minutes, you have used too much. Beeswax, Shea Butter, Mango Butter, Cocoa Butter, Sunflower Oil, Olive Oil, Rice Bran Oil, Sweet Almond Oil, Lavender Essential Oil, Arrowroot Powder and Vitamin E.
As with any product use, if irritation occurs, please discontinue use.